There are so many fashion bloggers in the sea these days that it seems almost impossible to find a way to stand out. Windfalls of traffic and immense popularity no longer happen by accident, and sometimes how to take your blog to the next level seems somewhat mysterious—you can take all the SEO, WordPress and social media classes in the world and still feel like you’re treading water. So if you feel like you’ve tried everything (and even if you haven’t), here’s one more tool for your toolkit: stay ahead of the trends like a boss. That’s easier said than done, of course. It requires not only pinpointing the trends, but working them into your look in a way that’s consistent with your personal style and stays true to yourself and your aesthetic. There are many resources out there for fashion bloggers looking to stay one step ahead, or even several years ahead! Although many of the trend-forecasting services that work with the major brands are paid (and quite expensive) there are also a slew of resources online and off that can give the studious fashion blogger a leg up in today's congested space. I've been working in the Italian fashion industry for eight years, attending not only the various fashion weeks, but many fashion trade shows and conferences. Many of my daily resources are Italian—however, I'm going to give you a good overview including plenty of international options that are useful no matter where in the world you’re located. At the crux of it, the fashion world is an industry, similar to every other industry, just a little more glamorous! Every single brand, whether they are “total look” (producing clothes and accessories), or item-specific (a shoe, bag or accessory brand), must present their upcoming collection. 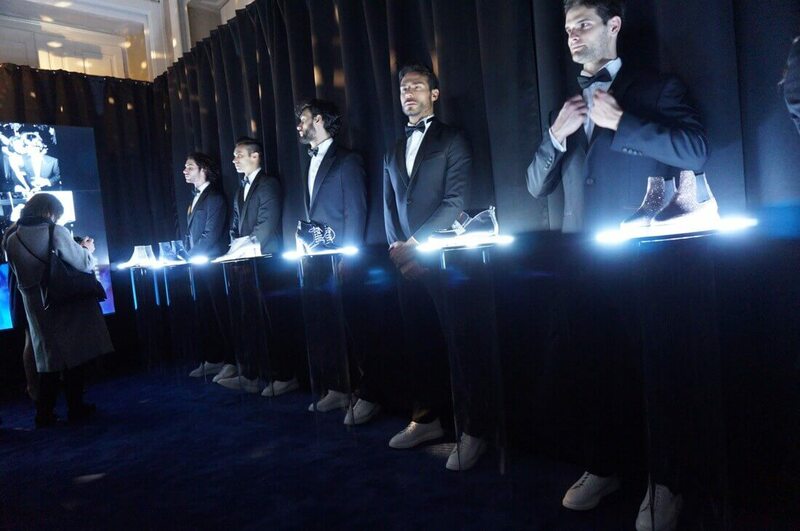 This is usually done with a catwalk fashion show, in a showroom for buyers, or at an industry trade show, where brands have booths and present their upcoming lines to attendees. Most fashion bloggers don't realize that they can actually go to these trade shows as media and see what will be in stores in one year's time! 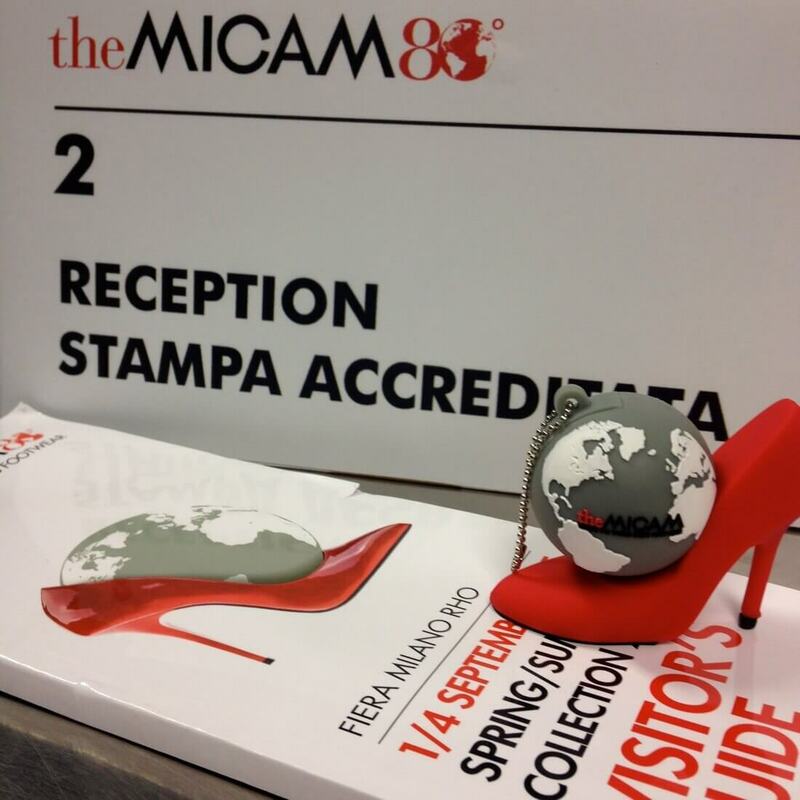 Italy hosts some of the biggest fashion trade shows in the world for shoes and shoe trends (Micam), bags (Mipel) and leather and textile trends (Lineapelle) to name just a fraction. If you're looking for a fashion week, fashion trade show, showroom or conference in your area, MODEM is a great resource for all fashion bloggers and they have a comprehensive international calendar for all industry events online here. With a bit of leg work you can get accredited for these local fashion trade shows to view the following year's collections. One problem with this however, is that you will be tired of the trends years before others. Oh well, c'est la vie! Perhaps one of the BEST resources are the trend analysis sessions often offered during fashion trade shows. As I mentioned before, there are a few major fashion trend-forecasting companies that provide research to brands of all sizes. These services usually cost upwards of thousands of dollars and are reserved for designers and brands and not usually individual fashion bloggers. That being said, these companies often have workshops for industry insiders that are either offered for free or at a small fee within any given trade show. I try to attend every session I can, and then sign up for their mailing list, follow them on Pinterest, and make connections with key trend analysis movers and shakers to keep myself in the loop! Even if you can’t physically attend the workshops, you should be aware of these companies and sign up for their mailing lists or follow them for a ton of forecasting info and great ideas. 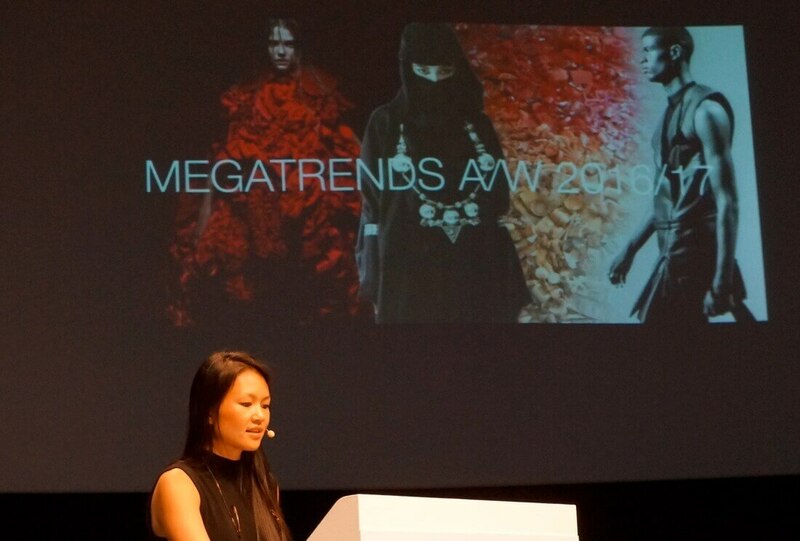 My personal favorites are WGSN, The Trend Council, Trend Stop and Promostyl to name a few. We are living in a digital world, but when it comes to fashion, some of the best trend forecasting resources for bloggers are offline. These are a great value for your money and can range anywhere from free to a few hundred dollars. Since I live and work in Italy, I am focused on magazines such as Collezioni Trends, Fashion Magazine, Pambianco, and trade show magazines that are produced specifically for fashion week. 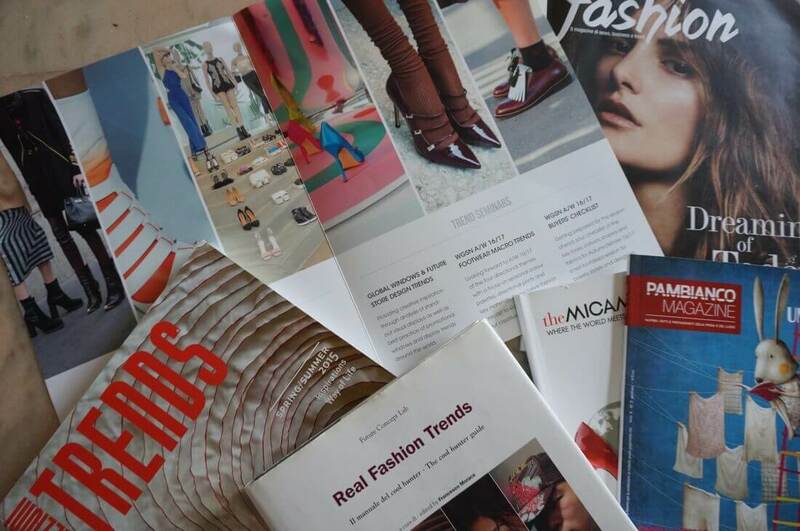 The options when it comes to the printed source of trend forecasting and analysis are limitless in every language. Some great publications I've used in the past include View, Fashion Box, Close Up, Next Look, iHola!, Fashion Focus, Collections, CATWALK, L'Officiel, WeAr, Gap Collections, Patrones, Pantone View, Show Details, Numero, Previous, Pre Collections, Textile Report….and the list goes on and on! I use Mode Info, a UK based online fashion bookstore for both research into magazines and to purchase them from all over the world. There are many online fashion bookstore sources, or hop into your local fashion bookstore and have a chat with a sales rep about your niche and budget. I strongly recommend investing in an international publisher if you have an international readership. You will actually find similar tendencies internationally, since most sentiments and marketing efforts are now global, and thanks to the internet we have many of the same influencers, feelings and general attitudes towards personal style. There is, of course, also a never-ending list of online resources for fashion bloggers with a zero price tag. I love to start my trend planning with my favorite magazines such as Harper's Baazar, Vogue and Elle and their fashion week trend reports. 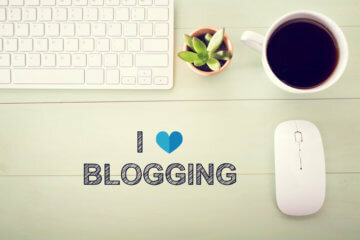 I try to supplement this with insider websites such as WWD, WhoWhatWear, The Fashion Spot and InStyle. Pinterest is also a great place for trend forecasting and I have dedicated many boards to specific trends to keep my eye on them, including long term ones. Check out my “long term” Pinterest board to get an idea of what I mean. As time goes by, I organize these pins into sub-boards based on which trends are becoming more relevant. I also deal with international fashion buyers of most major multi-brand stores in the world. So, once I know the name of a buyer, I follow them on Pinterest! It’s great to know what the movers and shakers of the fashion world will be buying based on what they are pinnng. One of my favorites of all time to follow is Roopal Patel, an ex-buyer for Neiman Marcus, Bergdorf Goodman and Style.com who is now a consultant. She can really spot a trend! Of course this list is a work in progress so feel free to leave a comment with where you go for trend forecasting info and inspiration. As with anything, the goal here is to stay ahead of the trends and be a leader instead of a follower with the aim of standing out in the large school of fashionable fish! How do you follow trends? Let us know in the comments! I just started a fashion blog and this article is incredibly helpful.